Whether you’re reconnecting with existing customers or reaching out to potential new business, sending a postcard to multiple recipients with Bombouche couldn’t be more hassle-free. 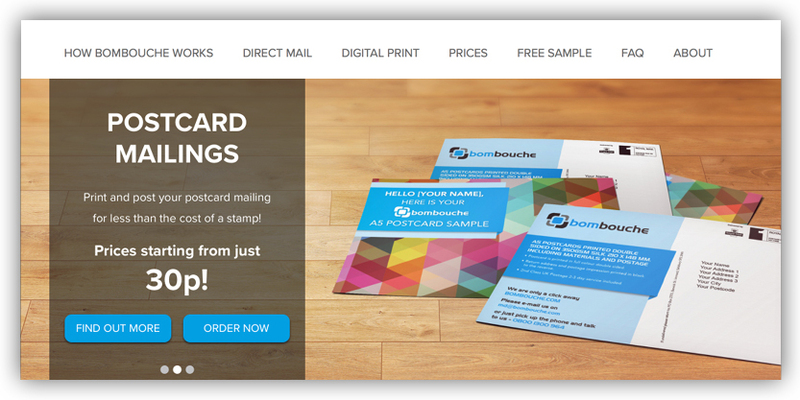 At Bombouche we offer online solutions, with fast turnaround time, for all your direct mail requirements. Whether you are sending 50 letters or 10,000 postcards, we’ve got you covered. 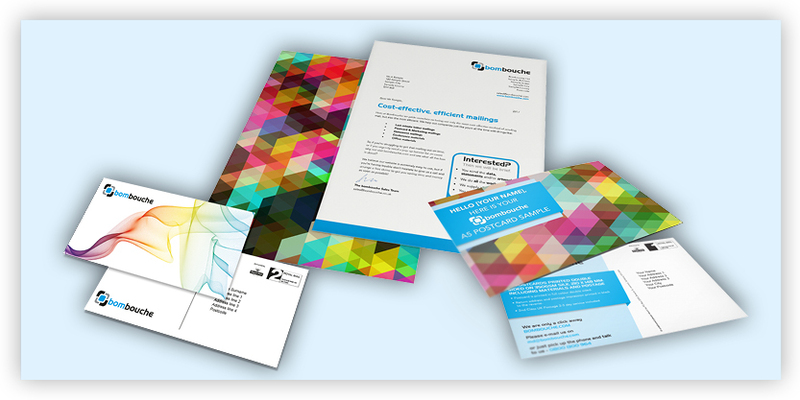 We also provide printing, posting, design support and bespoke product services. Whatever you need, we will be able to help. From a double-sided black and white DL postcard to full colour double-sided A5 postcards, visit Our Store to see our full range of postcard products. Want to send a custom sized postcard? We can make this happen, just Contact Us and we can create the right Bespoke Product that suits your requirements. Easily upload your mailing list and your artwork for your mailing, and we will do the rest. 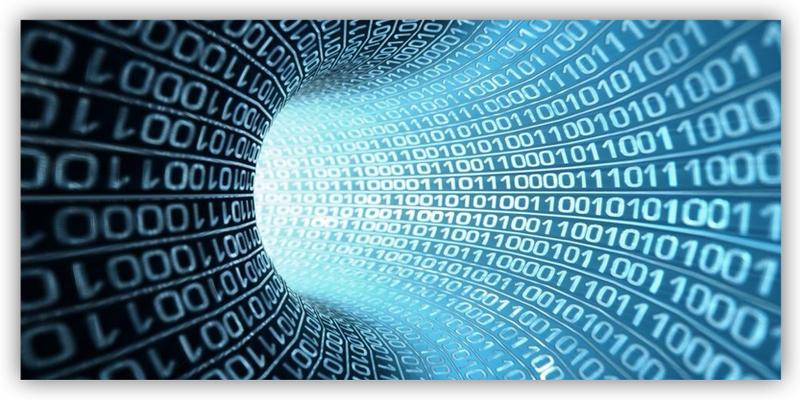 Data sorting, variable data printing, fulfilment and postage – you don’t have to do anything more. You will receive email updates when the status of your order changes and can track your mailing any time on our website.